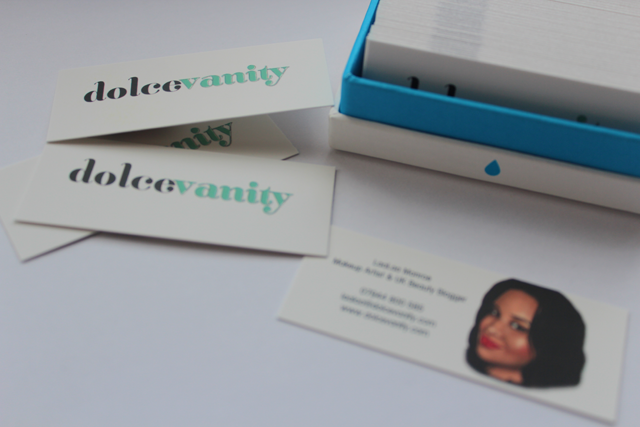 -- I expressed that as if I've been waiting my entire life to say 'I've got business cards' lol. When maybe I'm just a little behind on the fact. Business cards are very handy, I noticed this especially with bloggers. We can go to events and do card swaps to fellow bloggers or organizers. Expressing to a non blogger to take a business card they won't pat us on the back for being a blogger and most times you'd have to explain why you have one to begin with. 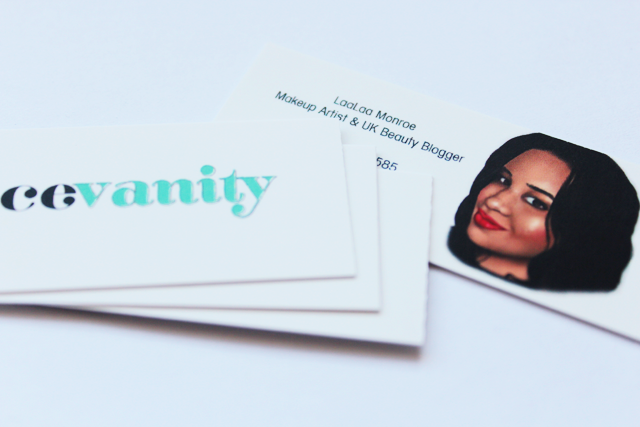 For my cards I decided to showcase for both my businesses - makeup artist and beauty blogger, as I am now both - save the cost on two separate cards, just double up the occupation space. Keeping in the theme of my blog (for now) I just used my header design for the front and of course the digital art image by DKDesigns on the back alongside my phone number, email address and url. 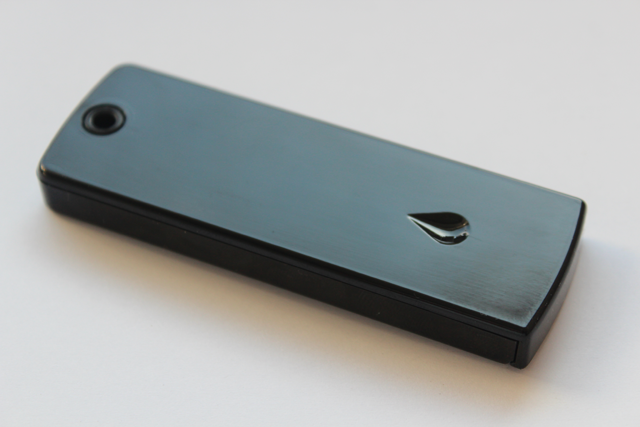 Ordering from MOO was so easy to do and the website provide different business cards. Fits up to 12 cards and includes a key chain ring which is handy, except if I didn't lose my keys in my bag it would be ideal for me. If you want to order from MOO here is a 10% off code from me to you " click here "
Simply design your cards and use the code given to get 10% off your order. 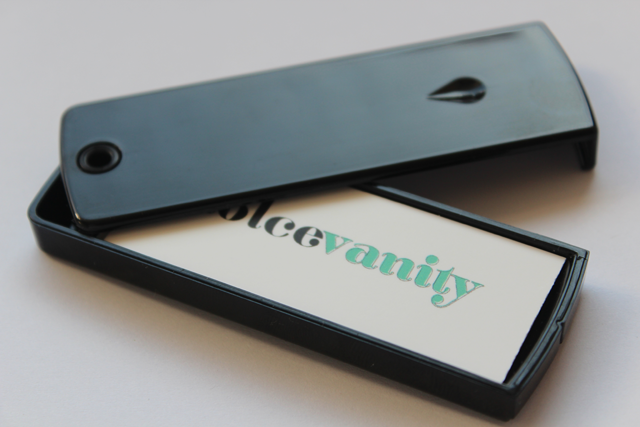 I like your business card idea,the card holder is smart.